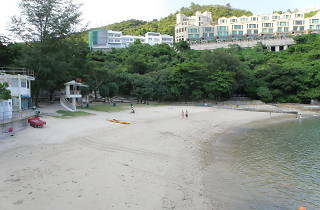 Tai Tam’s Turtle Cove is a dinky golden wonder bordered by lush greenery. Pale skinned peeps beware, there’s not much shade but it’s a peaceful spot frequented mainly by locals. Bring your own drinks and snacks since there’re no stalls. MTR to Sai Wan Ho, exit A, then bus 14. 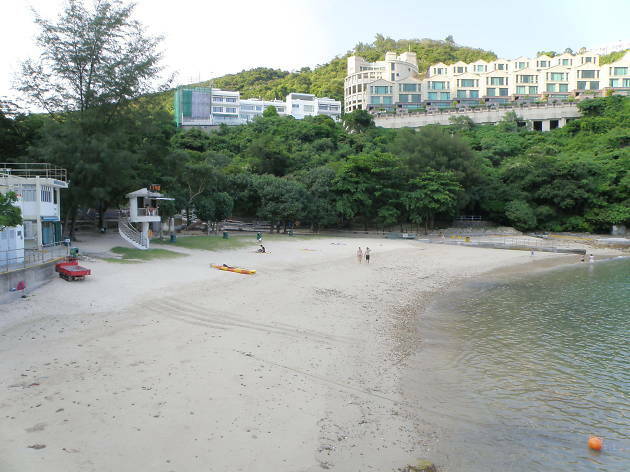 Get off just after the Tai Tam Reservoir stop and take the steps down to the beach.